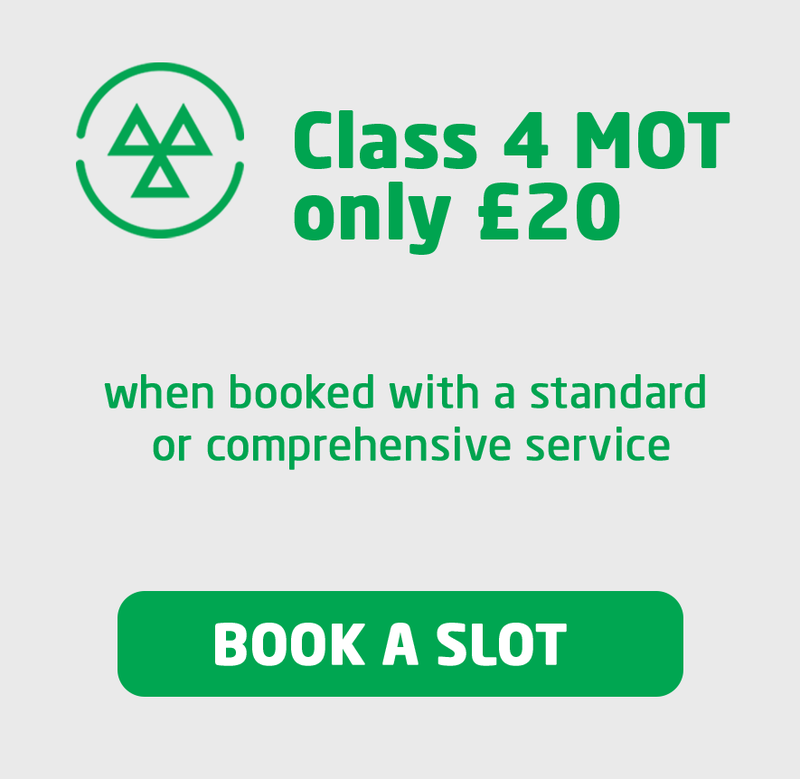 In addition to all the important services carried out in a standard car service, having a comprehensive car service every two years or 20,000 miles will ensure that your car’s engine is remains healthy and in full, working order. What is included in a comprehensive car service? 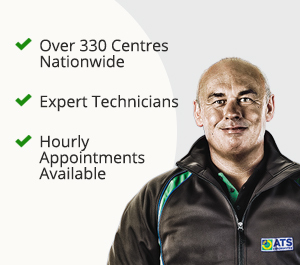 At ATS Euromaster our comprehensive car services include 55 checks & services for your vehicle to help make sure your car stays at its peak for longer. In addition to the checks and services included in a standard service, important components including the fuel & air filters as well as spark plugs are changed. It is important for these parts to be replaced routinely to ensure continued life of your engine, however they have longer intervals between changes than other components in your car. This is why comprehensive services are recommended every two years or 20,000 miles rather than being replaced with a standard service. 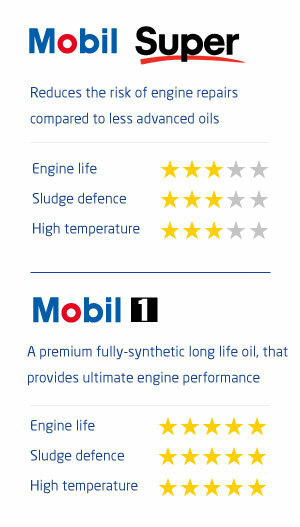 Which Mobil oil should I select with my service? Car engine oil helps to make sure that important components in your car’s engine can move freely. Old oil can restrict movement of these parts and over time cause damage. At ATS Euromaster, we use Mobil oil, due to its superior quality.